Formatting documents in Microsoft Word 2010 can be a difficult thing to get right. It can be even more difficult when you are working on a document that someone else formatted, or when you need to make changes to a document that you created a long time ago. So if you have a Word document that has page numbers, but you do not want to include those page numbers anymore, you might be having trouble figuring out how to get rid of them. Fortunately this is something that you can do by following the steps outlined below. 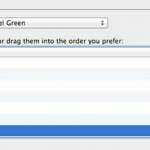 This tutorial will assume that your document currently has page numbers, and that you want to remove them entirely. If you just want to remove a page number from a title page, you can read this article to learn how. 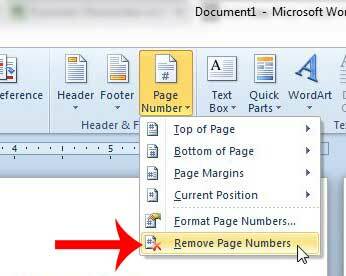 Otherwise, follow the steps below to remove the page numbers from your Word document. 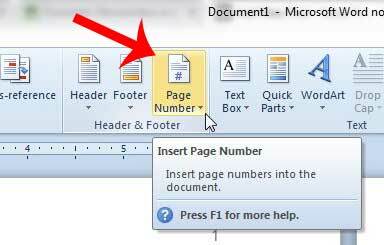 Step 1: Open the document containing the page numbers in Word 2010. Step 3: Click the Page Number button in the Header & Footer section of the ribbon at the top of the window. Step 4: Click the Remove Page Numbers button at the bottom of the drop-down menu. This is also going to remove any additional information that you might have in the header. 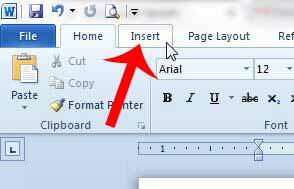 If you want to keep information in the header, then you will need to double-click inside of the header section of the document and re-enter that information. 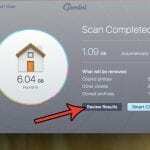 Does the document also have a footer that you want to remove? 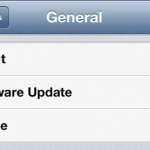 Learn how to remove an unwanted Word footer with this article. 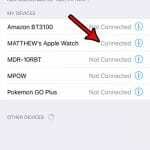 What Bluetooth Device is Connected to My iPhone 7?